Drones are the next frontier in photography. This cutting-edge technology, still unexplored by the masses, can bring visual artistry to new and exciting heights. 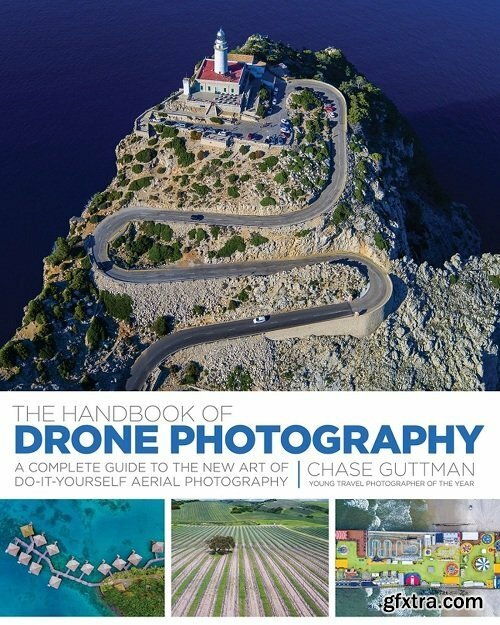 will be the go-to manual for consumers wishing to harness the power of drones to capture stunning aerial photographs. This book covers everything one needs to choose the right drone, to get airborne, and to capture and share incredible content. With easy and straightforward instruction, the text will familiarize readers with their craft and its controls. Readers will master drones’ extraordinary image-capturing capabilities and review detailed photography tips that can bring their artistic vision to life. For the first time, aerial photography is open to everyone, and award-winning travel photographer Chase Guttman will guide readers’ drone ventures from beginning to end. 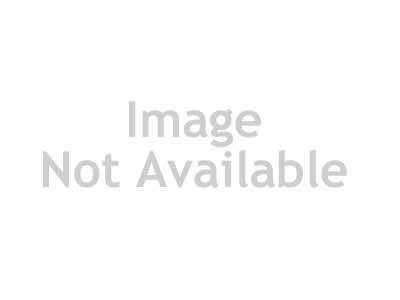 can help anyone break into this thrilling, high-potential space and launch their own lofty explorations today.